Can you provide me the answer key for Acct ITO exam 2014 conducted by Income Tax Departmental as I have got the question paper but the answer? 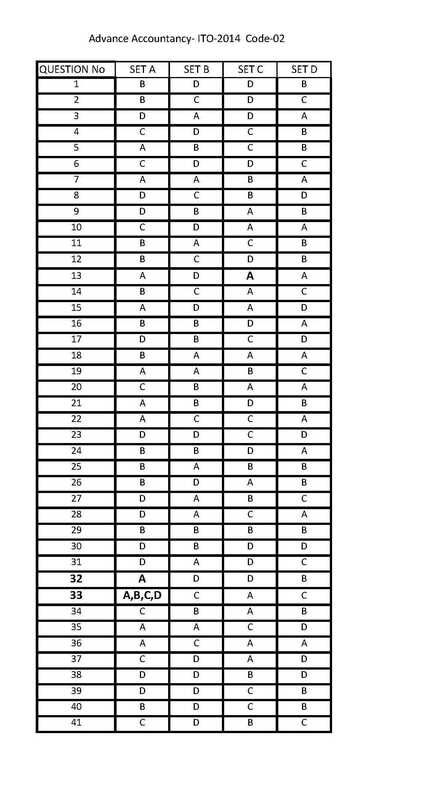 income tax departmental exam 2016 ITI Answer key ? pl. 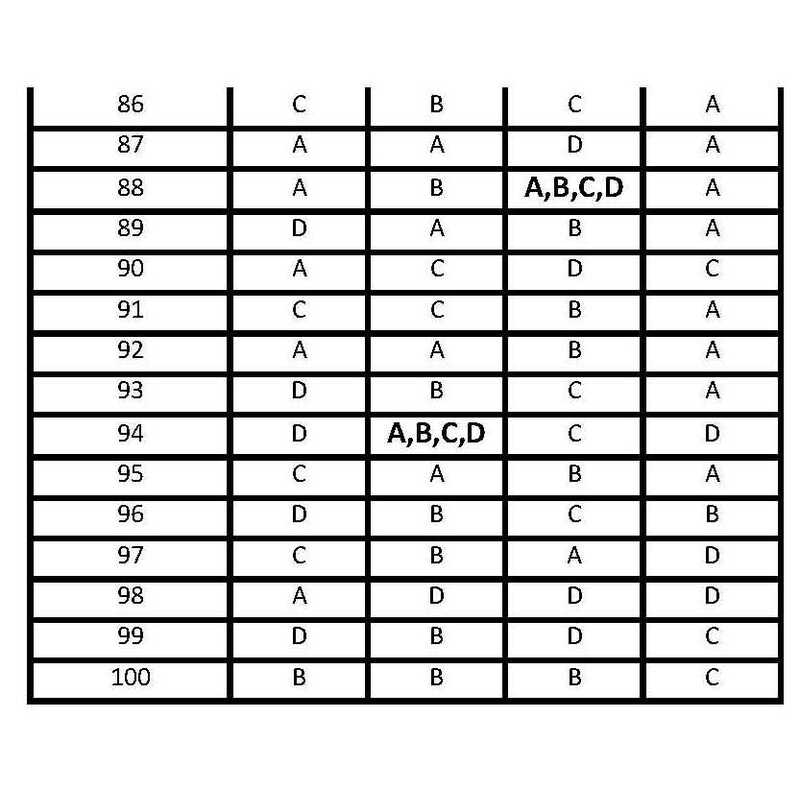 provide anser key for ito'exam 2016 exam. Would you please provide the answer key of the paper-I, III, IV of ITI, exam, 2017.
do you have answer key of ito exam 2017 paper 1 income tax ?